C.L.A.S.S. Education specializes in custom corporate training, and professional workshops. 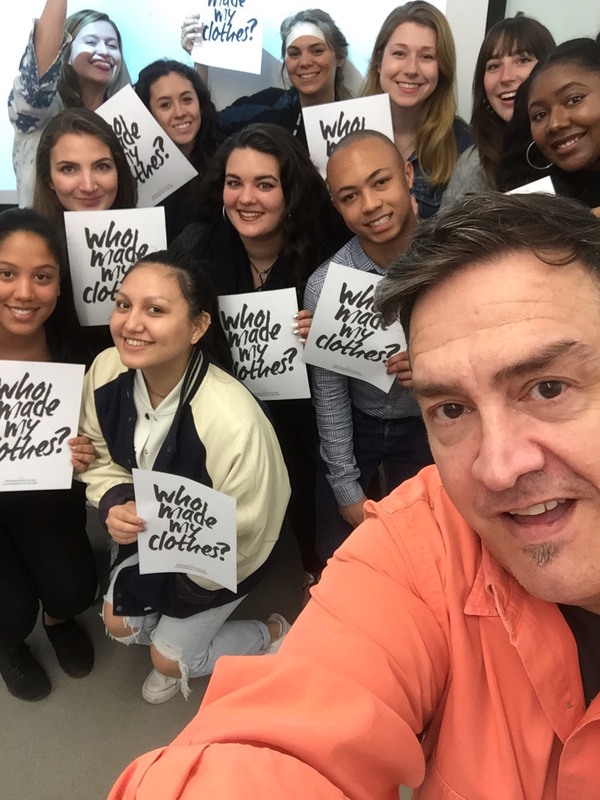 We are a disruptive learning model dedicated to sharing knowledge, introducing ideas, and presenting innovative eco-smart materials that empower fashion decision makers. C.L.A.S.S. Education workshops specialize in design strategies, innovative textile research and strategic communication needed to add brand value. A dynamic speaker, James conducts interactive presentations and workshops in Europe, USA, Asia and South America related to design thinking, merchandising strategies, innovative eLearning, future fashion systems and new material technologies. He uses leadership skills throughout executive training programs to involve his audience. Centered in Milan, the programs specialize in luxury fashion, design synergy, innovative textile research and strategic communication needed to add brand value. A wide variety of learning activities, hands-on material analysis, interactive workshops and onsite mill visits introduce participants to a new generation of textile technologies that enhance your skills as a leader in today’s market.